Home NEWS 25 females rescued in a human trafficking syndicate at a home in Ruiru, 3 suspects arrested. 25 females rescued in a human trafficking syndicate at a home in Ruiru, 3 suspects arrested. 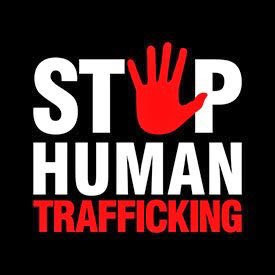 Detectives from the Transnational Organised Crime have arrested three suspects and rescued 25 female victims of a possible human trafficking syndicate at a home in Gwa-Kairu area in Ruiru, Kiambu County. The officers, acting on a tip off, raided the home of Nicholas Mugambi Waigwa and rescued the victims – all Burundians aged between 24 years and 33 years who were being held hostage pending transit to Asian countries. The three suspects arrested are Mercy Kaaia, Lydia Wairimu and Susan Nyambura Ng’ang’a.